If variety is the spice of life, why shouldn’t fragrances follow suit? It’s something about the festive spirit that inspires us to indulge. If one LBD doesn’t work for all parties, one fragrance won’t either. 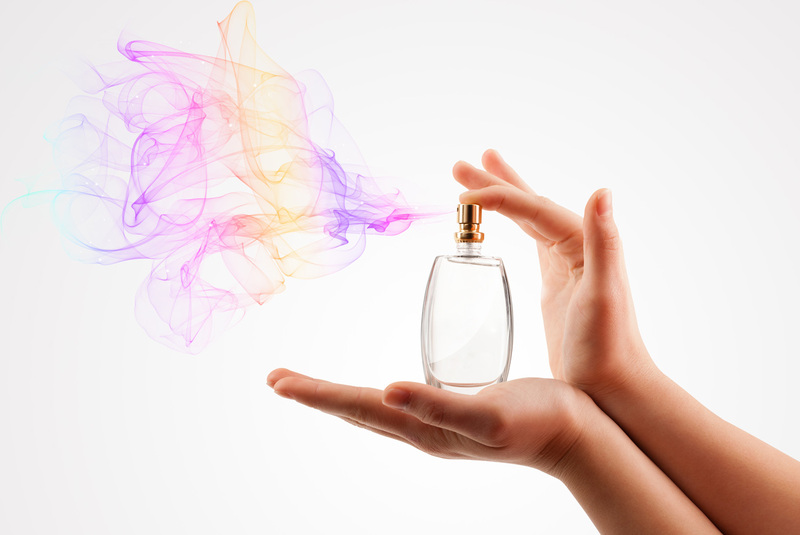 Scents like colours have the power to uplift or calm your energies. Choosing the best perfume for an occasion is no mean task. There are a lot of factors you should have in mind like the season, your mood or even the occasion. Work: Remember not to over spray your fragrance to work. You don’t want to disrupt people at your work place. Rather you want something that will uplift you and help you through the day. Choose fresh floral fragrances or light fruity fragrances with tangerine, green apple or peach. Romantic date: Floral fragrances are your best choice. 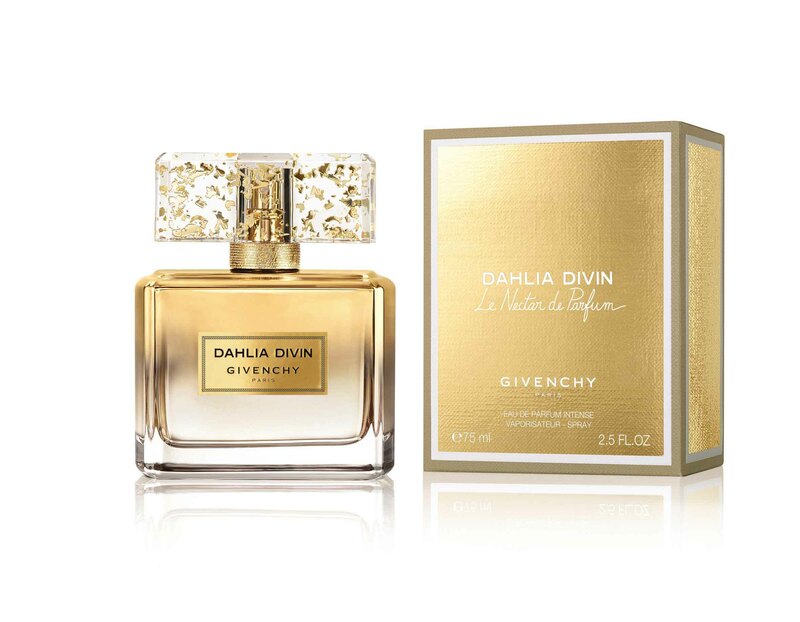 A floral bouquet or white floral fragrance with lily of valley or gardenia notes will work well. 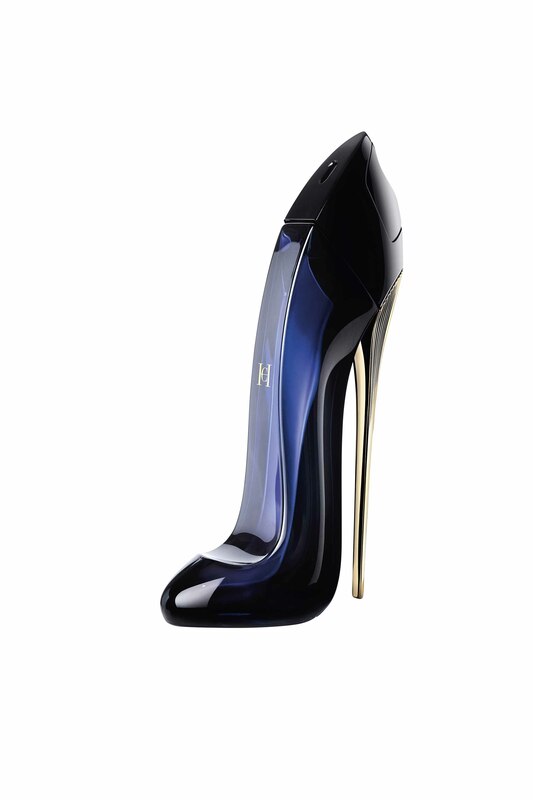 Party: Wear a perfume that reveals your femininity and accentuates your individuality. Oriental and musk perfumes work best because they have warm and captivating notes of patchouli, spices, and vanilla. Brunch: A leisurely morning where you want to feel relaxed. Choose a marine fragrance with aqueous notes to feel calm, like you’re on a holiday. Or opt for one with a citrusy character for a burst of freshness. Scent application seems simple but is tricky. Too much, and you end up overwhelming the other person, and too little and you fail to make an impression. Apply on pulse points: wrists, behind the ears and neck. These are warm areas on your body that will help in spreading your fragrance and leave a trail. 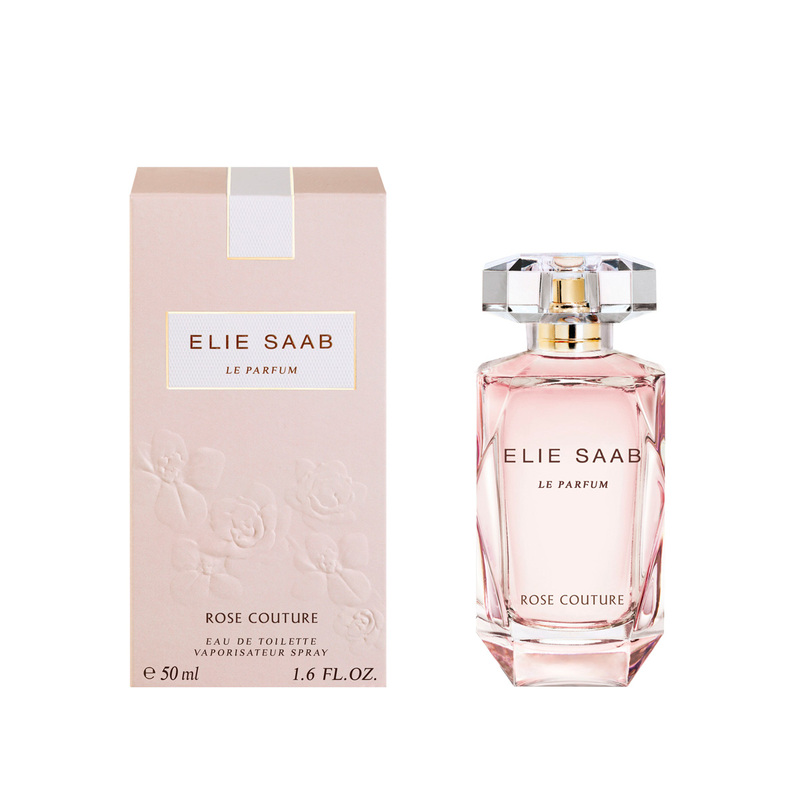 Lastly, if you want your fragrance to linger on, then opt for an eau de parfum instead of an eau de toilette.